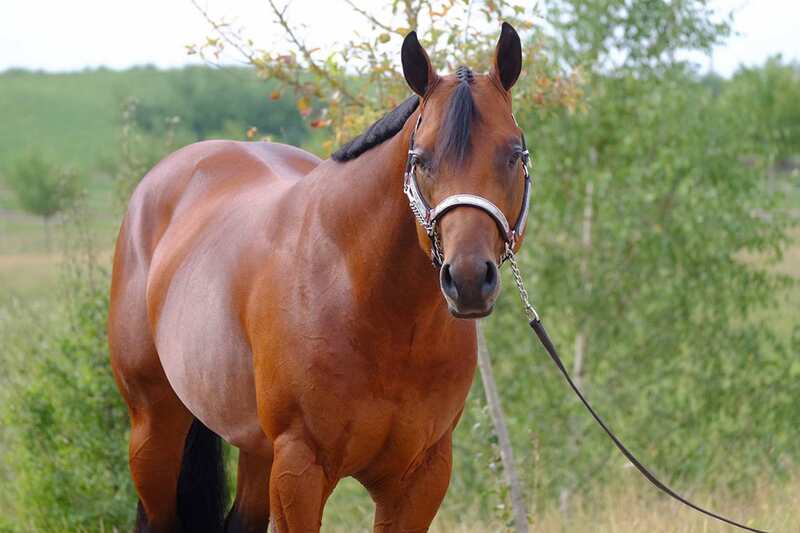 Itsasouthernimpulse is a very appealing three-year old quarter horse stallion. He is European Amateur and Open Reserve Grand Champion. Besides a correct conformation with a nice little head and a strong foundation, he has a very easy, pleasant character. 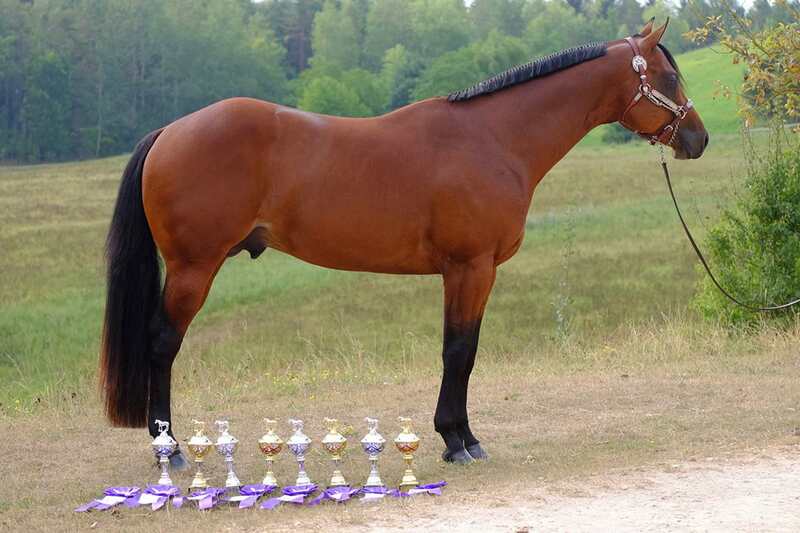 It is a very talented stallion with flat movements and a powerful, worn canter. Itsasouthernimpulse has an excellent lineage. 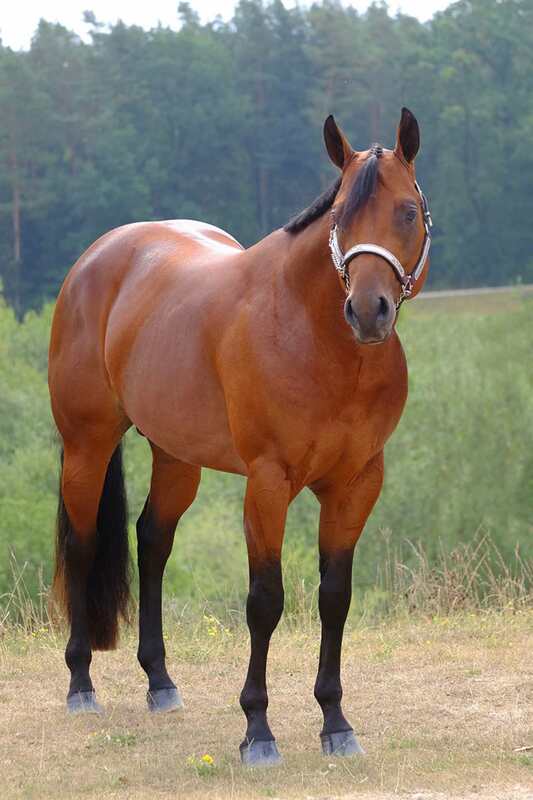 His father, Its A Southern Thing, and his descendants have proven themselves at the highest level at the AQHA Congress and the NSBA World Show in both pleasure and western riding. His dam, A Sparkling Impulse, was reserve Congress 2 year old pleasure futurity Champion and has several superiors to her name. The best of Its A Southern Thing and A Sparkling Impulse clearly comes together in Itsasouthernimpulse. Without a doubt, he is a promising young stallion who is definitely worth a visit, on paper and with his talent.